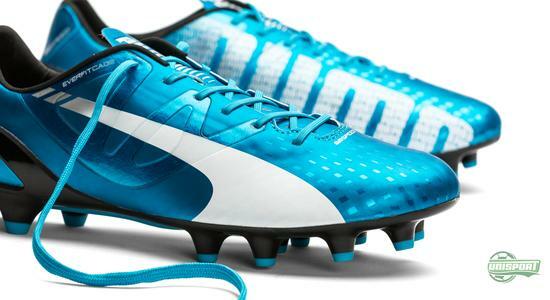 PUMA aren’t scared off trying out new colours. 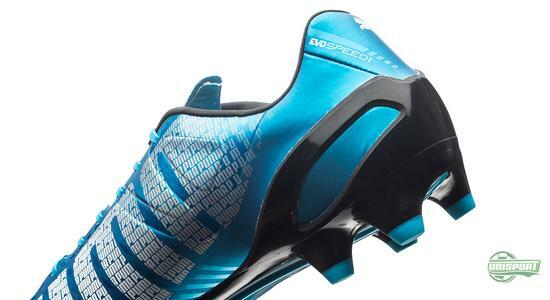 Since they updated the evoSPEED 1.3 last year, there has been no less than 9 reinterpretations of their lightweight boot. 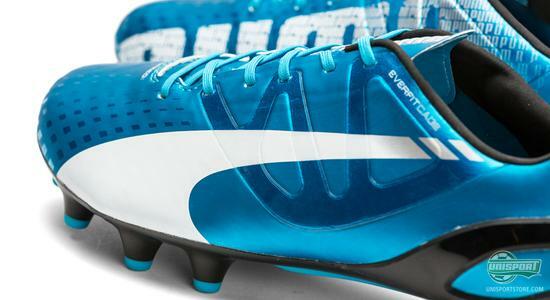 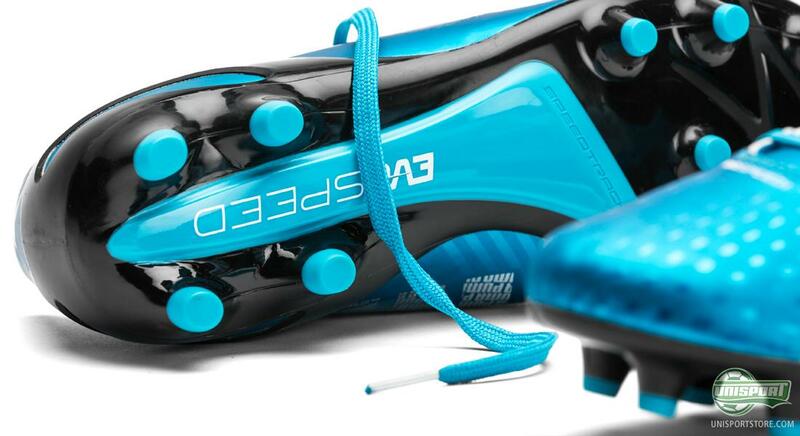 PUMA kick off March by unveiling the tenth evoSPEED 1.3 and this time they’ve gone for the colour blue. Fans of the evoSPEED where left wanting, if they were on the lookout for new colours of the lightweight boot in February. 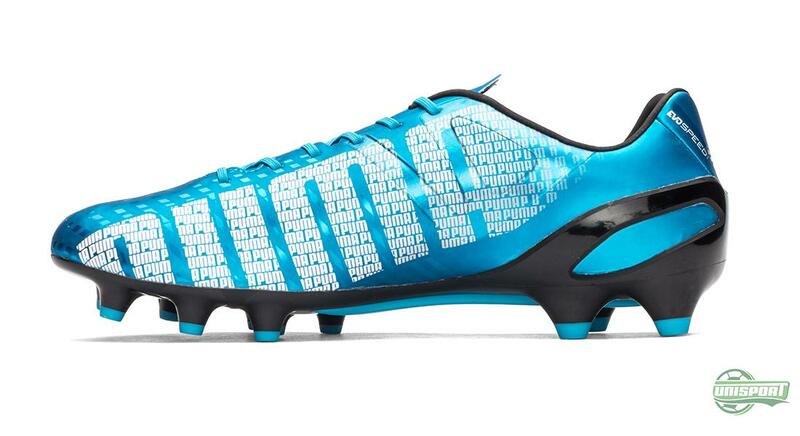 This didn’t matter much however, as there were a whopping three updates in January, so their hunger was momentarily sated. 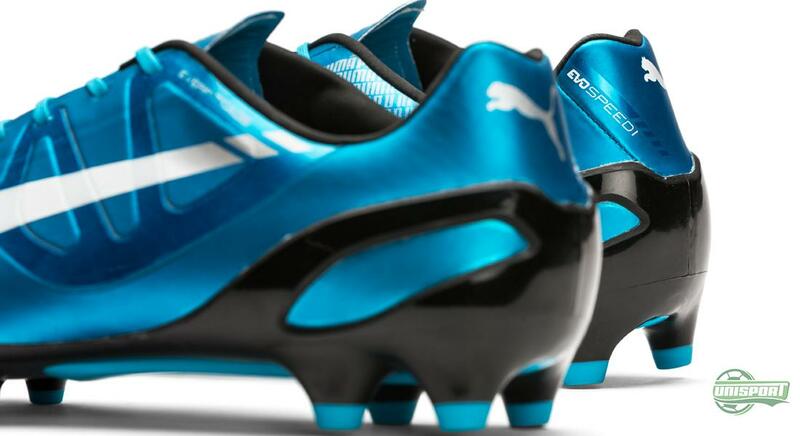 Now PUMA are at it again, with a new evoSPEED. If you are a fan of the evoSPEED, then find the newest colours here – just 198 euro. PUMA tend to make a point of standing out from the rest. 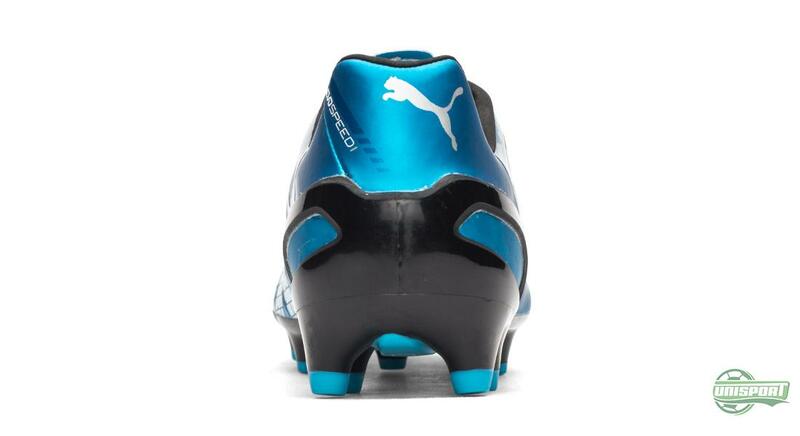 However it seems like with the latest couple of colourway updates they have laid low. 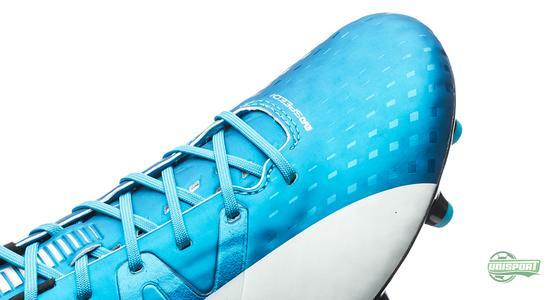 There is in any case not much groundbreaking about this new blue variation, which has already landed at our warehouse today. 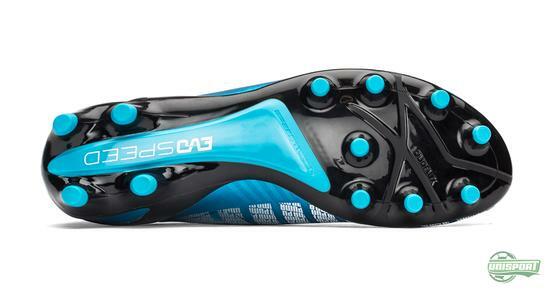 You can go and get your hands on the newest evoSPEED 1.3 right here – just €198. 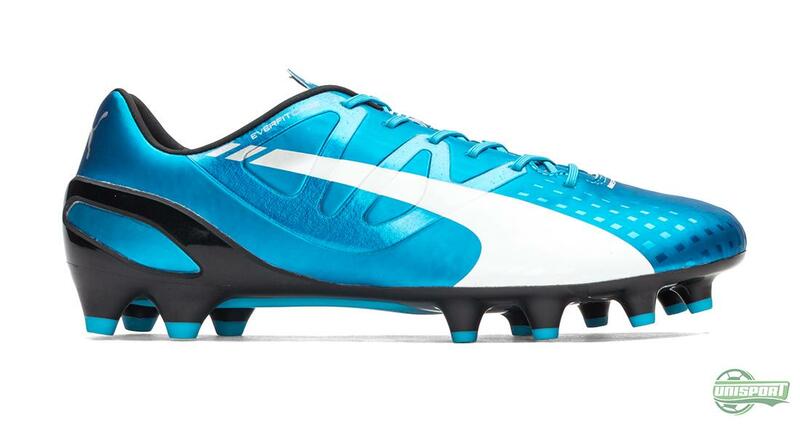 To be fair, even though the design doesn’t push the boundaries, the PUMA boot looks sharp as ever and there really isn’t much reason to try and rediscover fire, or reinvent the wheel. Blue has always worked and works to great effect on the newest evoSPEED 1.3 too. Hop in and find the latest PUMA evoSPEED football boots right here – just €198.